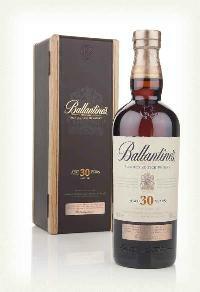 Prize: 1970's bottle of Ballantine's 30 Years-Old scotch whisky valued at over £500. Statistics: This contest was opened by 163 and entered by 18 ContestChest.com members. 11% of those who opened the contest, entered it.